It’s crunch time for high school juniors to start figuring out what’s next after graduation. 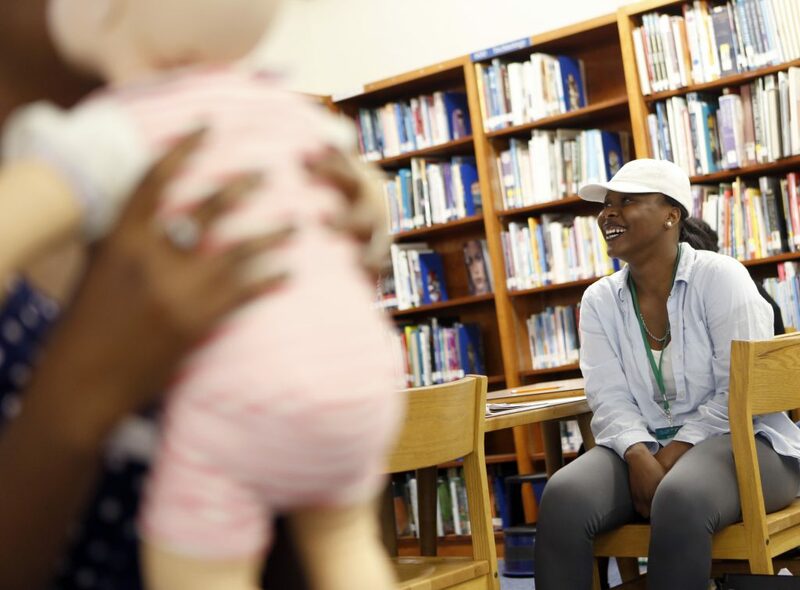 Kelli Bowdy already knows what she wants to do — she wants to be a nurse. It’s something she’s known since eighth grade. Her family, though, is split on where she should go to college. Kelli’s Fort Worth high school, O.D. Wyatt, sits seven miles south of downtown, where students are almost evenly split between African Americans and Hispanics. 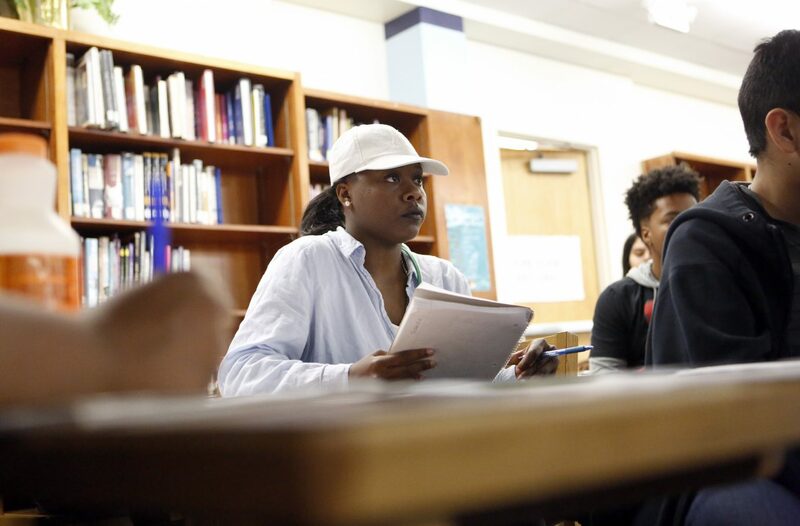 Three-quarters of the 1,200 students at Wyatt qualify as low-income. Wyatt is also a Gold Seal School of Choice, so it offers career courses in construction, auto mechanics and Kelli’s key interest — nursing. Kelli is listening to her teacher during her first class of the day. “How much time do you have with CPR before permanent brain damage?” the instructor asks. “Six minutes,” the class says. “Six minutes,” the teacher says. Kelli has talked about being a nurse for a lot longer than six minutes. 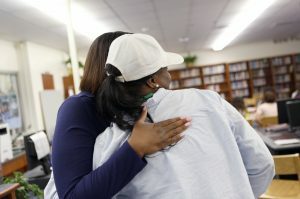 As an eighth grader, she started dreaming it might happen after she helped care for her nephew, who was born premature. Now, she seems more locked in. 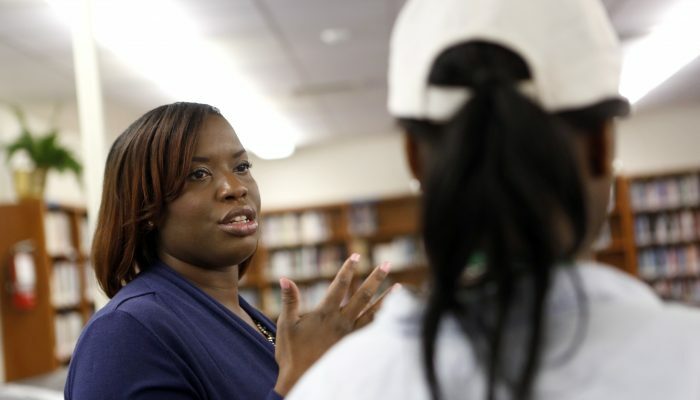 Kelli has shown immense progress in the program, based on feedback from her teachers and the school’s guidance counselors, said Javetta Jones-Roberson, who oversees O.D. Wyatt’s programs of choice. Through Wyatt’s nursing program, Kelli takes health, science and first aid classes. 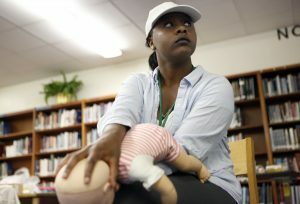 By the time she graduates, she can get CPR and OSHA certification, and become a certified nursing assistant — a CNA. That would give her a leg up in college. Ceil Flores is the assistant dean of enrollment at the University of Texas at Arlington’s Nursing School, one of the biggest in Texas. 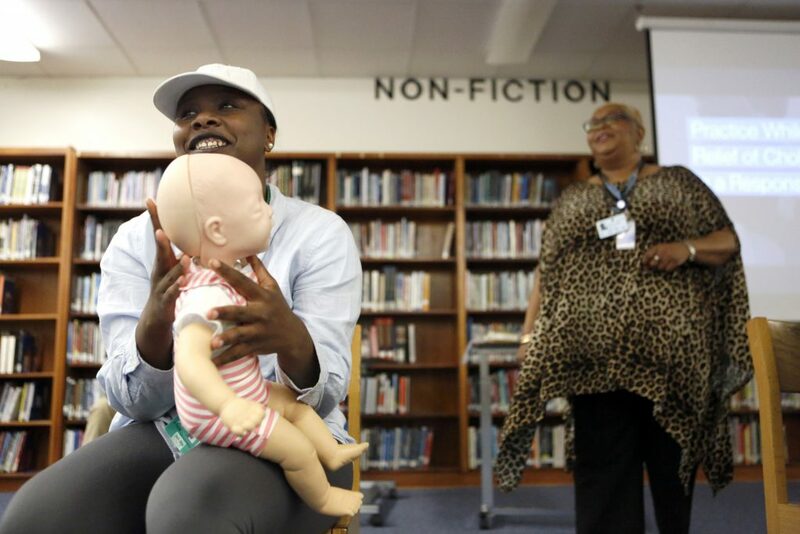 Of the school’s 50,000 campus and online students, about 20,000 — 40 percent — are in nursing. 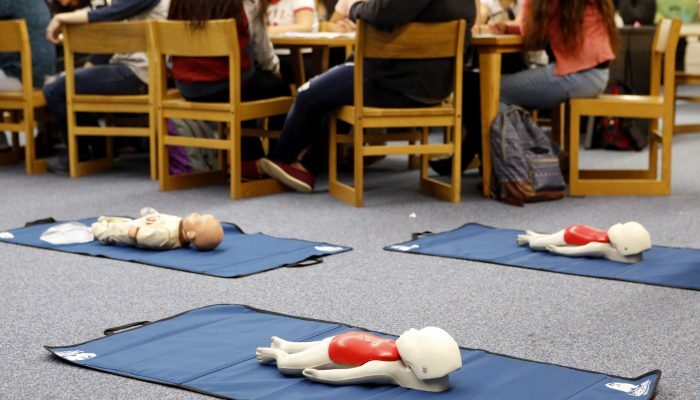 “[Kelli] could also work in the field as a CNA, a patient-care technician, to help fund her school, to help work on time-management, to help learn to interact with patients,” Flores said. Once the nursing bug bit, Kelli was hooked. Cook Children’s is Fort Worth’s hospital for kids. To work there, Kelli needs to go to college first, but O.D. Wyatt gives her a head start. When she’s a senior, Kelli will take classes at Tarrant County College. The school is an option after high school. But Kelli’s got bigger dreams. When she graduates, she wants to go to UT-Arlington. 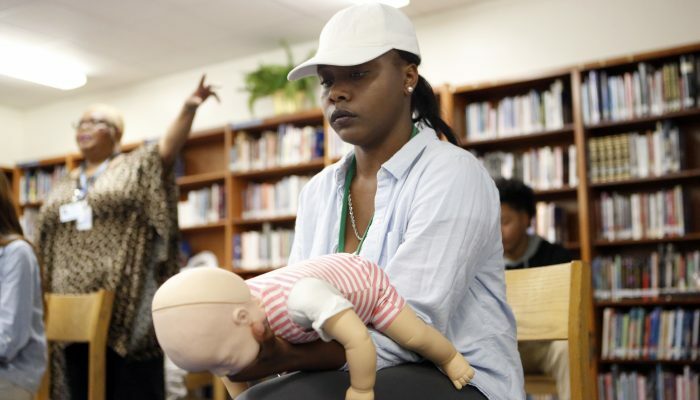 “I was looking at their nursing programs and they have a lot of nursing opportunities out there,” she said. Kelli is also looking at TCU, Baylor, Angelo State and Texas A&M. Her dad, Calvin Bowdy, wants her close to home. Calvin and Kelli’s mom divorced 10 years ago. Kelli lives with her mother. On a quiet Fort Worth block of small, older homes and cars, one with a smashed back windshield, is Calvin’s house. He lives there with his second wife, their family and his father. “My biggest thing — my kids being off and needing me, and I can’t get to them as quick as I need to be,” he said. Kelli is ready to break free — and live independently on campus. That warms the heart of Kelli’s grandmother, Minnie Hodge. 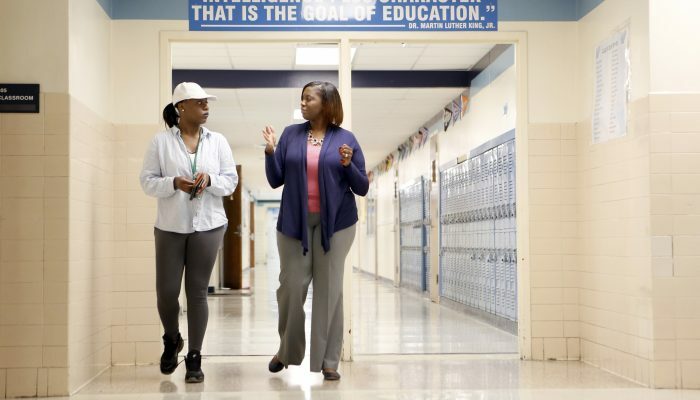 The retired Fort Worth school district employee is the academic force in Kelli’s life. Her mother didn’t go to college, and neither did her dad. 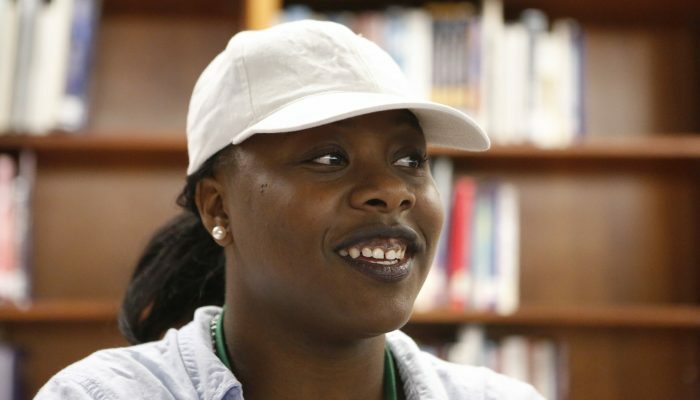 But Hodge went to Texas A&M — she hopes Kelli does, too. Before any of that, Kelli has to take the SAT and get accepted, and do well. Aspiring nurses at UT-Arlington don’t even declare a major until sophomore year. The higher the GPA and the more science classes the better, said Flores, the nursing school assistant dean. Then, there’s tuition. Neither Kelli’s mom nor dad have much money. Kelli said that’s where her grandma may help. Sometimes, a relative’s dream becomes a child’s burden. In Kelli’s case, it’s an inspiration.